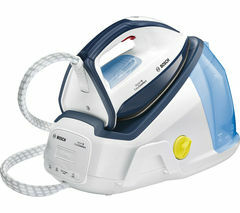 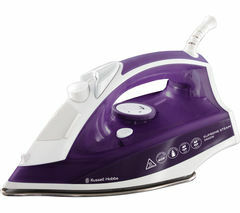 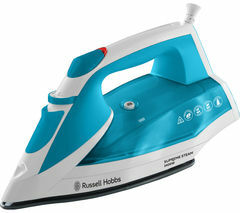 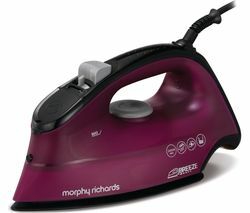 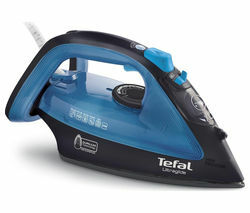 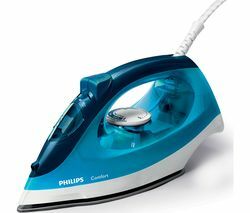 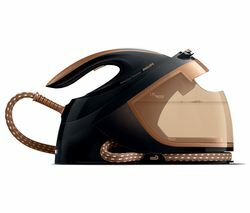 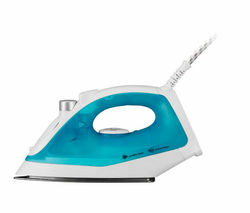 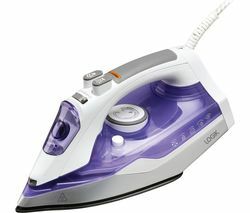 Top features: - Powerful steam output to tackle stubborn creases - CeraniumGlissee Pro soleplate allows you to glide across fabrics - Calc'nClean Perfect maintains the performance of the iron Powerful steam output to tackle stubborn creasesThe Easy Comfort TDS6040GB produces a continuous steam output of 120 g/min, with the option of three intensive steam shots of up to 350 g. This allows you to tackle stubborn creases with ease, while a 1.5 litre water tank allows you to iron for longer before needing to refill.A comfort indicator informs you when the water tank is empty and also advises when the steam is ready, making the ironing process quicker and easier.CeraniumGlissee Pro soleplateWith a CeraniumGlissee Pro soleplate, the Easy Comfort TDS6040GB features steam channels and a three phase layout. 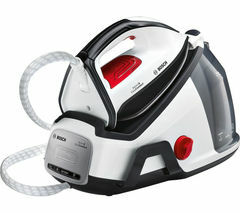 As a result you can enjoy ideal steam distribution and the ability to glide easily across fabrics.Calc'nClean Perfect maintains the performance of the ironYou can maintain the performance and lifespan of the Easy Comfort TDS6040GB with its Calc'nClean Perfect cleaning program. 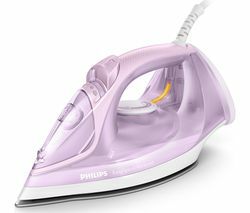 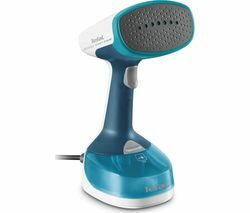 There is also a descaling sponge to help you keep the steam generator iron functioning efficiently.For added convenience, it also features a SecureLock system which makes it easy and safe to carry the iron.